Day 3 was spent visiting Stonehenge, Old Sarum, and Salisbury Cathedral. 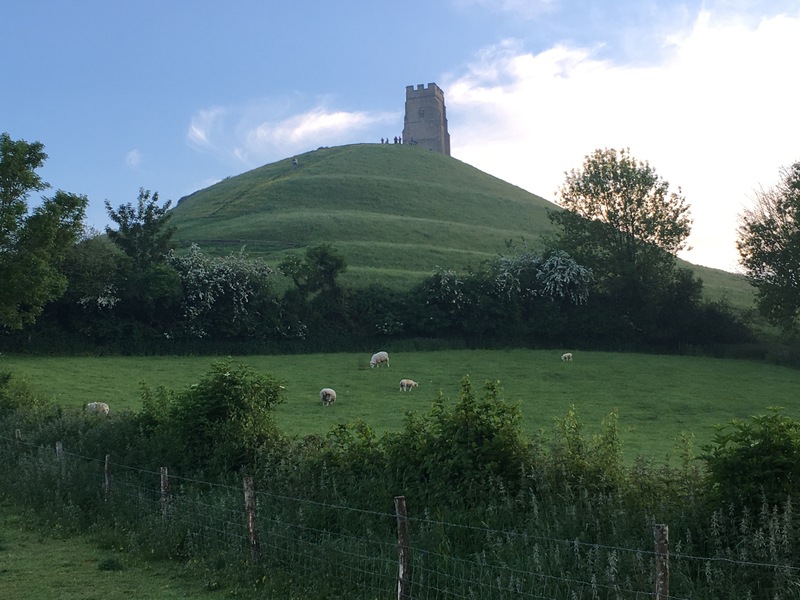 Day 4 was a travel day to Cambridge, that involved stops at Silbury Hill, West Kennet Long Barrow, Avebury, and the Uffington White Horse, among other places. Whilst no tasting notes were taken, some of the key beers consumed included: the Hardys & Hansons Kimberley Bitter, the Abbot Ale (previously reviewed here) and the Sheep Dip Bitter from Plain Ales. My apologies for the tardiness and the brevity of this post. More updates to follow soon! 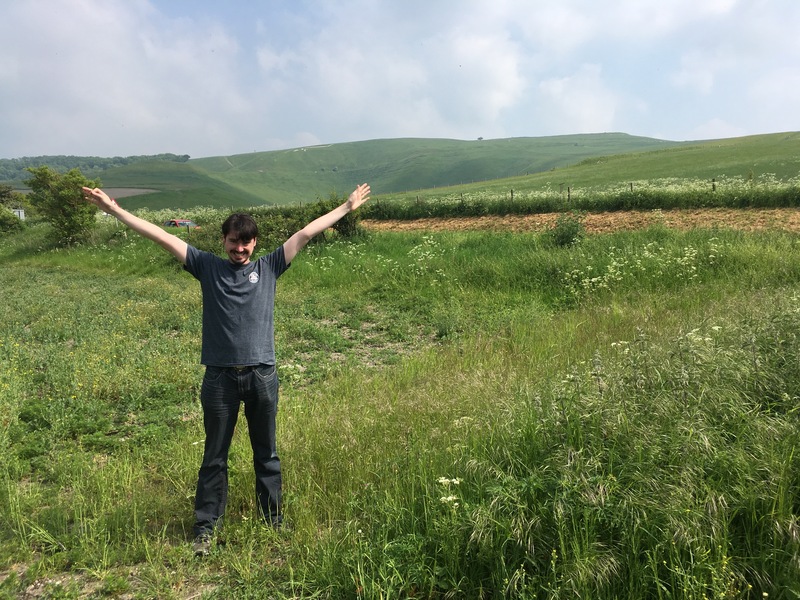 Uffington White Horse far off behind me.